I was just thumbing through the International Esthetics, Cosmetics & Spa Conference show preview guide for NY and saw that there is a Spa Business Conference on April 15, 2013 titled, "Dealing with Inappropriate Clients & Sexual Situations." This is a two part class given by Felicia Brown, LMBT, business and marketing coach. The guide says the class will offer students an overview on handling and preventing sexually inappropriate clients and situations in a treatment room. It will also review communication, ways to diffuse potentially inappropriate situations, reporting SOAP notes, group sharing, support and advice. I think this is a fabulous conference to attend if you will be at the New York show. For spa professionals dealing with half naked clients, sometimes unpredictable situations can arise. Why not be prepared to handle them appropriately and learn which red flags to look for. Nobody does it like Betty Dain! Betty Dain is back and better than ever. An oldie but still a goodie, the Client Wrap Gown was a popular item this week. They were leaving here by the dozens. Is is affordable? Is it stylish? Is it practical? Is it chic? You be the judge!... why? I have no idea... I'm just a shipping guy! See our great Betty Dain Client Wrap Gown selection HERE! Sure day spa and salon supply is serious business, but we're not above a little fun! Check it out... Pure Spa does the Harlem Shake... turn up your speakers and click the button... give it about 10 seconds to really get movin'! Labels: pure spa direct, spa and salon supply, the harlem shake. Pedicure Season is fast-approaching and here at Pure Spa, we just added some high quality and super low cost products to get you prepared. Formulated with essential oils, herbs, Dead Sea rock salts and natural mineral oils including Magnesium, Potassium, Bromine and Calcium. This product does not foam and has been designed for use in whirlpool foot baths. If you use 1 tablespoon per soak, your cost per service is only 4 Cents. Formulated with essential oils, herbs, aloe vera and exfoliating pumice. 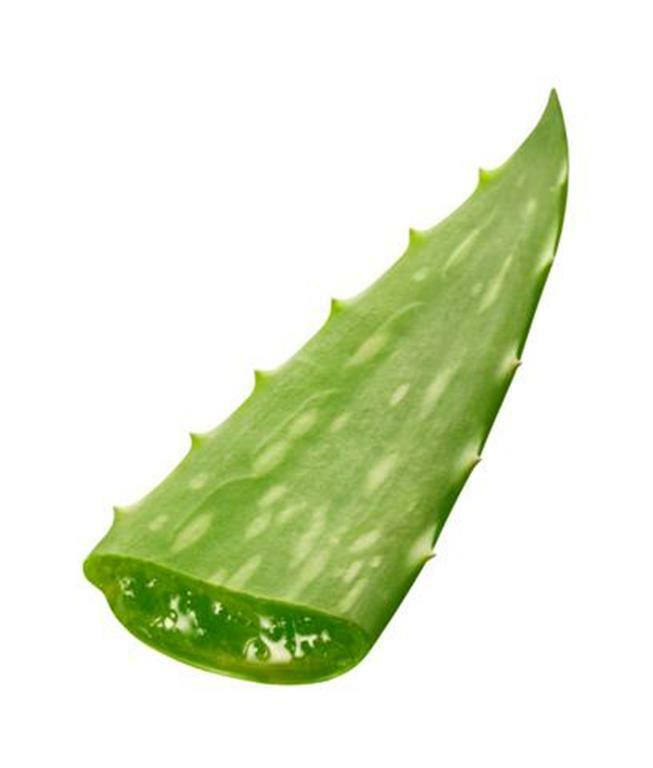 Bonus Info: Aloe Vera is an anti-microbial and anti-inflammatory emollient that hydrates and softens the skin. If you use 2 tablespoons per treatment, 1 tablespoon per leg, your cost per service is only 12 Cents. Formulated with essential oils, herbs and exfoliating pumice. 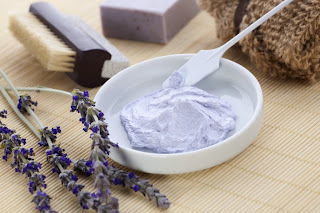 In addition to removing the dead skin cells, this creme scrub also softens the skin. If you use 2 tablespoons per treatment, 1 tablespoon per leg, your cost per service is only 16 Cents. Formulated with essential oils, herbs, cocoa butter, shea butter and sesame oil. Bonus Info: Sesame Oil is fast-absorbing, making it penetrate the deepest tissue layers faster and easier. Formulated with essential oils, herbs, aloe vera, dead sea salt, jojoba oil and vitamins A & E.
Bonus Info: Jojoba Oil is not an oil, but rather, a wax ester that mimics the skin's natural oils, thus helping it absorb faster. In addition, its emollient nature helps reduce trans-epidermal water loss. If you use 2 tablespoons per treatment, 1 tablespoon per leg, your cost per service is only 21 Cents. Don't forget about other Pedicure Season Essentials - Toe Separators, Slippers, Polish, and Implements! 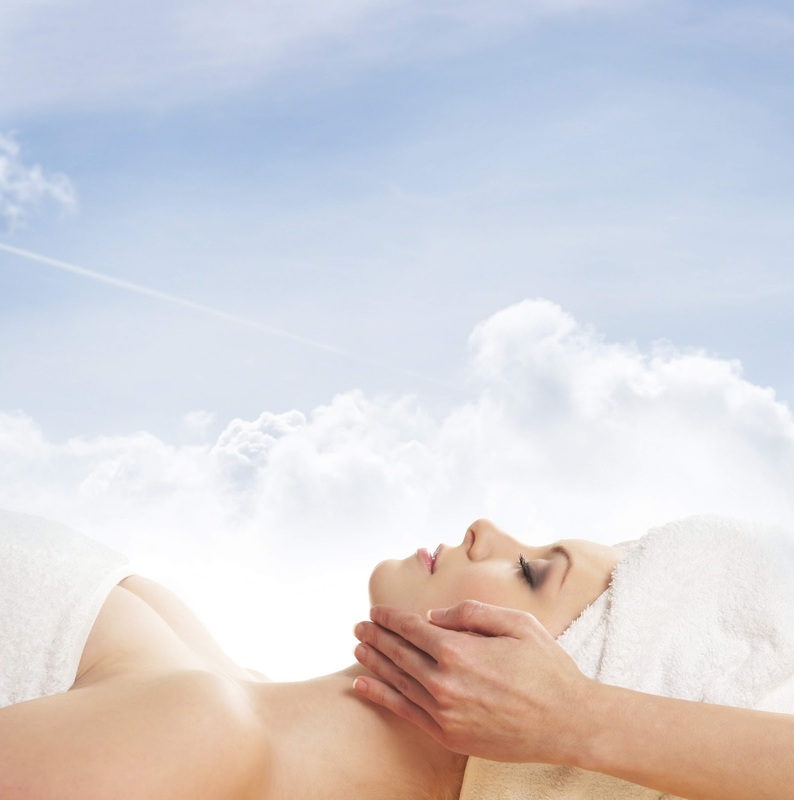 Some facial treatments tend to be aggressive and harsh on the skin. It is important to always treat the skin with a soothing product after such a treatment. The Cucumber Masque by Amber Products is a great masque to apply after an harsh skin treatment like extractions, microdermabrasion, or aggressive peels. Even just the word "cucumber" makes you think of a cooling and refreshing feeling. This gel masque has the ability to enhance water retention in tissue allowing the epidermis to achieve greater suppleness. 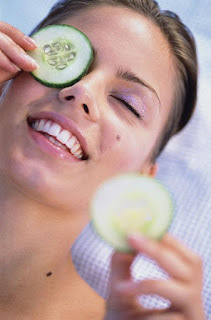 It is very effective in soothing irritated skin using a combination of cucumber extract, allantoin, and aloe vera. The Cucumber Masque by Amber Products can be used in place of any facial masque for dry, dehydrated, and sensitive skin, not just for irritation caused by a treatment. Cucumber Extract: Binds. Tightens. Moisturizes. Refreshes. Allantoin: Promotes skins renewal process. Anti-irritant. Aloe Vera: Hydrates. Softens. Anti-microbial. Anti-irritant. Glycerin: Seals moisture in skin. Panthenol: Aids in skin renewal process. Moisturizes. Soothes. Hyaluronic Acid: Retains water. Moisturizes. Diazolidninyl Urea: Enhances water retention in tissue. Anti-septic. Your clients will love the feeling of this soothing masque if they are experiencing skin irritation. This product comes in a convenient, professional 32 oz. size and also in a 50 mL. size, which is great for retailing! 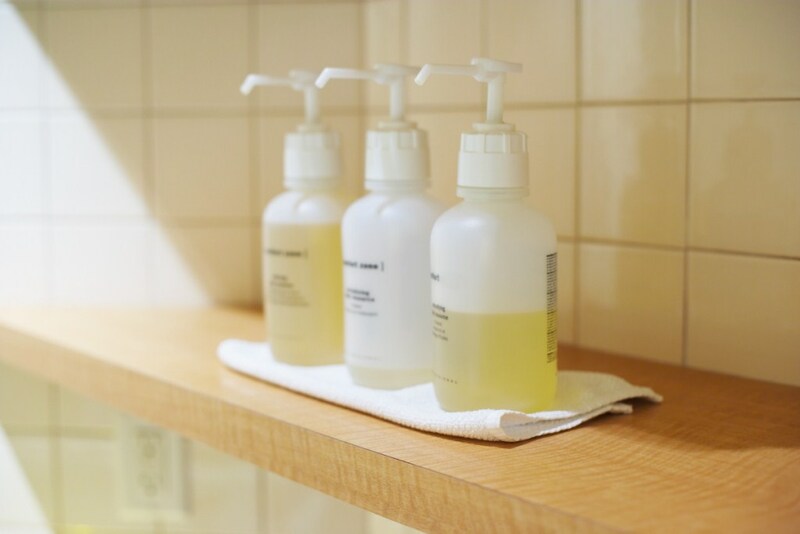 As a massage therapist who primarily does home and business-based appointments, I'm always on the lookout for products to make lugging my supplies around easy. The problem has always been finding something that was large enough for sheets and blankets in the colder months that also had enough smaller compartments to carry different lotions and accessories without them getting crushed. to fit everything a mobile massage therapist needs! Finally the powers that be have created the perfect tote! The Deluxe Massage Tote has everything any travelling therapist could want. Plenty of room for sheets and a blanket as well as different compartments for lotions, an appointment book, towels, water, music or anything else you might need. It also has a flat bottom so you don't have to worry about things getting bunched up or damaged. It also has a shoulder strap that comes off so you can either carry it by hand or over the shoulder if you are carrying a table or other items as well. This is by far one of my favorite new products here at Pure Spa Direct and I'm sure it will be for many on-the-go therapists as well! Massage Tips: What is on your Massage Table? I have a favorite massage spot here on Long Island. But, without fail, every time I arrive for an appointment, I have to plead with the therapist to take off the two layers of table paper and drape sheets on the Earthlite massage table. They ALWAYS plead it is better to keep it on (over the sheets) – and I always have to get FIRM in order to convince them to remove it. I tried it once, and I got up in the middle of a 50 minute massage and said, “ENOUGH! – We have to take off this paper”. I could never get into the relaxation zone with the sound of paper crunching and bunching underneath me with each massage stroke. When the therapist asked me to flip over, the paper bunched up, tangled, RIPPED and stuck to my oiled skin. The Therapist said, “Don’t worry; there is another layer of paper underneath this one.” ARGH!!!!!! That’s when I got up and started ripping it off the table like wire hangers in “Mommy Dearest”. It was maddening! There were perfectly soft, and cozy sheets on the massage table! So why RUIN a massage by covering it in rough, sterile paper? Massages are supposed to be blissful. There is NOTHING blissful about table paper during a massage. I associate it with pap smears, painful bikini waxes, physicals and the flu. Why? I am not really sure, but table paper is for waxing and doctor's offices... NOT massage tables. 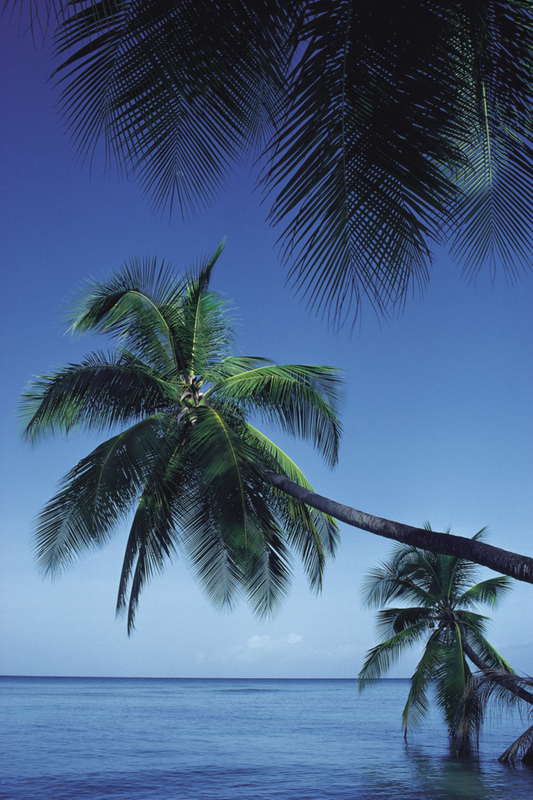 Let me sink into smooth, comfy sheets and drift away! A comfortable table, warm oil, table sheets / bedding and a table warming pad are the foundation for a beautiful and memorable massage treatment. SKIP THE PAPER & PAPER DRAPE SHEETS! 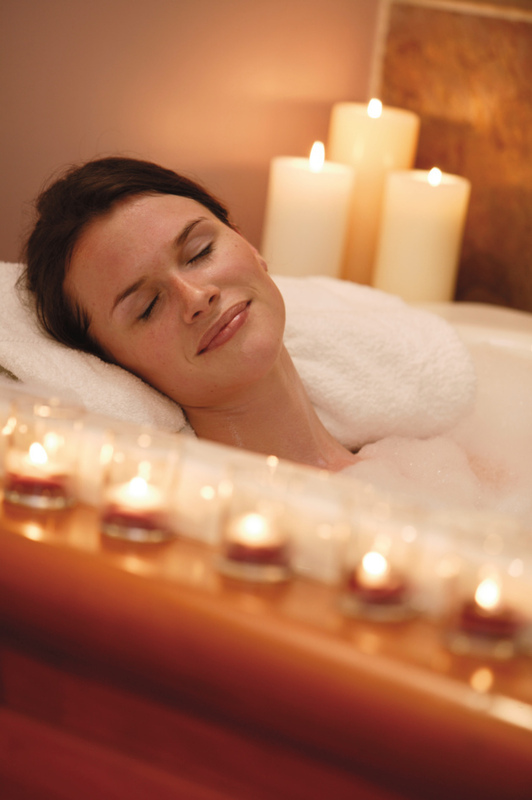 It makes for a more relaxing and luxurious experience for your clients – I promise! Luxo Mag Lamps from Norway! Norway... home of 80's wonder band A-Ha, "The Scream" painter Edvard Munch, and lighting innovator Luxo. 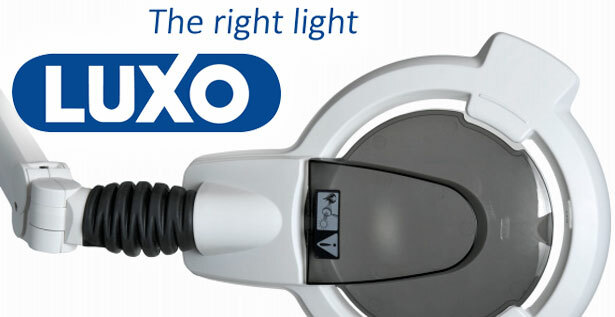 Luxo is the world market leader in magnification and... lucky for you, Pure Spa now offers Luxo Mag Lamps! The quality and variety of the products Luxo provides, coupled with their lighting know-how, ensures that you can expect only the best lighting solutions from them. They cost a little more than some other options... but are they good? Well, Luxo's illuminated magnifiers are recognized as "best in class" in such countries as the U.S., Canada, Great Britain, Norway, Sweden, Denmark, Germany, Portugal and Italy. Oh, and a 5 year warranty doesn't hurt either! Spring is in the air! Well, not really, especially in New York where we're expecting more snow this weekend. 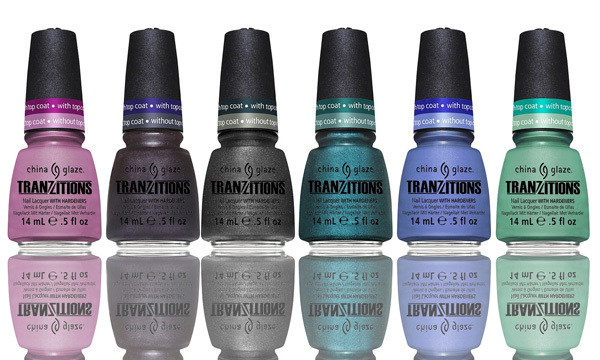 What I mean is that the CND Spring Shellac Collection is finally here and selling like CRAZY! The colors look like Jelly Beans - really cool! Get em now, before your friends... why? I have no idea... I'm just a shipping guy! See our great CND Shellac Spring selection HERE! Recently, at the annual Awards Dinner/Sales Meeting for the Ales Group, whose brands include Phyto and Lierac Paris, it was announced that new packaging would be released for the Phyto line, as well as brand new products. In addition, Phyto announced they will be releasing a Phytokeratine Spray and Mask this September! 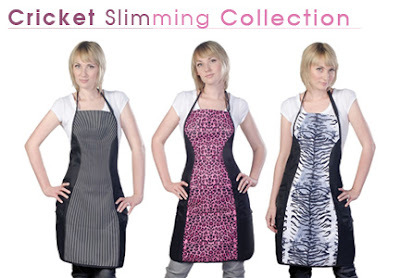 Cricket Slimming Collection - Fabulously Flattering Styling Aprons! Cricket Slimming Collection has got the skinny on flattering stylists' everyday apparel. Designed to enhance, the aprons use color-blocking and patterns to create proportional hourglass silhouettes. These three flattering designs in grey pinstripe, hot pink cheetah, and white tiger stripes will have you cutting and coloring in style! (And looking slimmer too!) It's time to get rid of your boring and plain aprons and replace them with fun styles. Stylish aprons use color-blocking and patterns for a slimming effect! We have all different kinds of apron styles. Whatever your style is, I'm sure we have something for you! Need Some Insight in to Career Opportunities in the Beauty Industry? Career decisions are tough... every time I think about it, the scene from the old Twisted Sister video "I Wanna Rock" echos in my brain where the teach yells out "What do you want to do with your life?" Of course at some point, I think every young adult actually does think "I Wanna Rock". Unfortunately, we can't all be rock stars... there is not that much opportunity for the masses in that career choice. However, the beauty industry has bountiful opportunity and there is a terrific book to help boil it all down. 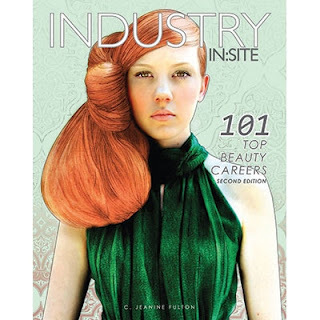 Industry IN:Site 101 Top Beauty Careers - Second Edition by C. Jeanine Fulton is a one of a kind resource guide lists 101+ career opportunities within the beauty industry. The book is designed to help readers discover ways to develop their skills and to utilize their talents in an industry that provides unlimited career growth. Learn about beauty career opportunities in: education, freelance work, salons, spas, marketing, sales, business ownership, technology, and more. Discover ideas to help achieve your dreams. Read multiple success stories and gain advice from leading beauty industry professionals. This book can be used within student kits, in career services, as a sales too for admissions, during marketing initiatives at local high schools and act as a supplemental curriculum. Of course if the beauty industry does not work out, you can always fallback on becoming a rock star! Gimme some more Velour! Hotter than a tea-kettle this week were Velour Wraps by Boca Terry. I got one for Christmas this year and I look forward getting out of the shower and putting it on. It's cheaper than putting the heat on! and warmer! Most people seem to prefer the white color... why? I have no idea... I'm just a shipping guy! See our great Boca Terry Velour Wrap selection HERE! As a colorist, you know that the majority of your clients are seeking to cover up their graying hair. In addition to issues with the color, gray hair is also wiry and untamable. New products are constantly being introduced to the market, but so often it is just more of the same thing. Redken has changed the game by creating 'Beyond Cover' Chromatics line of hair color. As seen recently at the 2013 Redken Symposium in Las Vegas, this gorgeous new color line works to not only cover the gray hairs but nourish and soften them as well. Chromatics colors are 100% ammonia free as well as odor-free. In addition, the line contains a mixture of ingredients including dye, Argan Oil, Ceramides, and Acai and Vitamin E antioxidants. All of these work synergistically to surround, penetrate and moisturize the hair's cuticle. You can see more about the line at the Redken website. 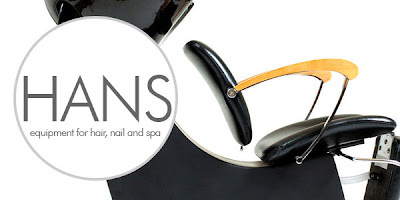 For all your other hair and salon needs, check out the offerings on Pure Spa Direct! In stock and shipping TODAY! CND embraced the beautiful pastels we often associate with spring in their new Sweet Dreams Collection for Shellac. Sweet and pretty, these colors make me think of wistful days gone by....picnics and pretty cotton dresses, warm days and cool breezes, and fields bursting with flowers. Your clients are sure to love them! Get ready for spring....today! 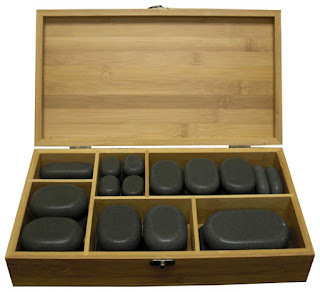 Ergonomic Basalt stones make comfortable treatments for therapist and client. Each stone has been hand ground into the perfect shape for exceptional quality and handling. The hand polishing also makes these stones less abrasive on the skin of clients while being ergonomic for therapists - offering a much nicer experience than traditional unfinished stones. Exceptional heat-retaining capacity of these natural stones is loved by therapists. HANS basalt massage stones are also easier to clean due to fewer crevices (which in natural stones can carry harmful pathogens). An elegant bamboo storage box included. Take the Test. The Cirepil Test. I have never seen so many of these sell in the last 5 days. It's incredible! It seems to me that waxing season is all year 'round. I bet it hurts more in the colder months... why? I have no idea... I'm just a shipping guy! See our great Cirepil Test Wax Kit selection HERE! As a nail technician, your clients depend upon your for knowing all the hot trends that will keep them in style this season. The good news is that I did some research for you and have information the hottest nail trend for Winter and Spring of 2013. Named 'Color of the Year - 2013,' by Pantone, the 'world-renowned authority on color,' Emerald Green is officially huge in all things fashion. Whether you recommend clients choose a color that is Classic, Dramatic or Glitzy, you can be sure they will be totally in style. *Pro Tip* You can create the perfect Emerald color with CND Shellac by applying a super-thin layer of Iced Coral over Black Pool. 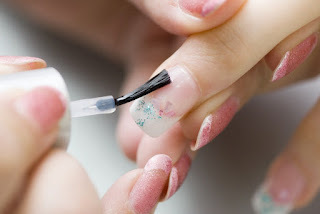 The key, however, is to make sure that the Iced Coral is applied as thinly as possible.